It’s something of a cliché to refer to KLM as the de facto national airline of the UK, but they do offer more regional connections than any other airline. 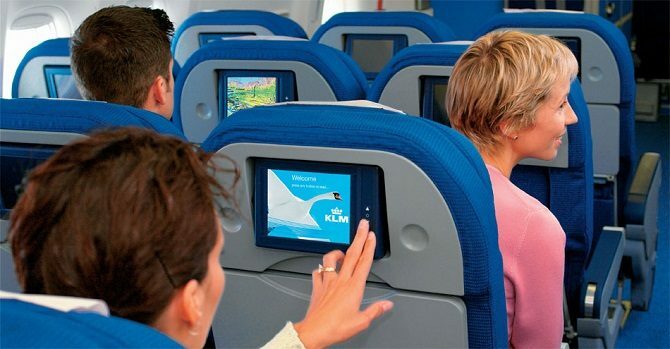 London Heathrow, Bristol, Cardiff, Norwich, Birmingham, Manchester, Leeds / Bradford, Durham Tees, Newcastle, Edinburgh, Glasgow & Aberdeen all boast KLM flights to Amsterdam’s Schiphol Airport, widely regarded as one of the most efficient and speedy airports in Europe for transit passengers. Almost without exception, flights depart from these UK airports between 06.00 & 06.30, arriving in Amsterdam at around 09.00 local time. These inbound flights from across the UK then connect with KLM’s daily KL 723 service to Havana, departing at 10.30 and arriving into Cuba at 15.20 the same day. On the return leg, KL 724 departs Havana at 17.30, getting back into Amsterdam at 08.30 the following morning. Flights to Havana are operated using Airbus A330 aircraft with a choice of either Economy or Business class cabins. Clients travelling in Economy who would like a little extra legroom can pay for Economy Comfort – supplements range from 60 to 160 euros per person per sector and can only be booked direct with the airline, ie not through your tour operator or travel agent. 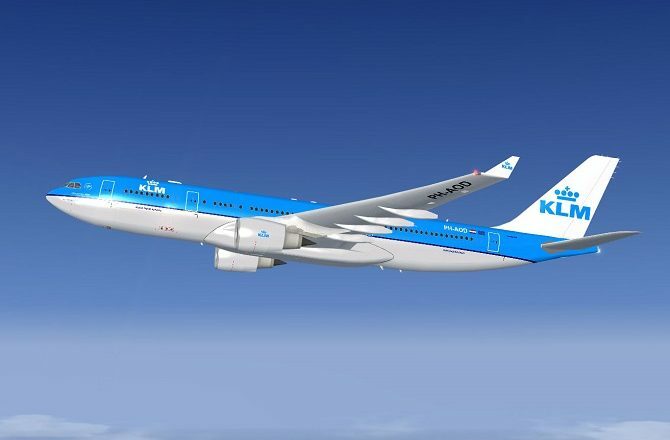 As KLM is part of the same company as Air France, it is also possible to combine flights with the 2 airlines, ie one can fly out via Amsterdam with KLM and back via Paris with Air France, or vice-verse. Although Air France don’t offer quite as many UK connections as KLM, they do offer even more flights to Havana. 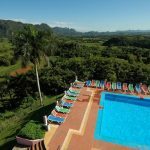 With only Virgin Atlantic offering direct, scheduled flights between the UK and Cuba (and then only 3 times a week), for those who can’t easily get to Gatwick, or with set dates, KLM offer a convenient, alternative option.